Please Join Us! It takes a village to save a house! 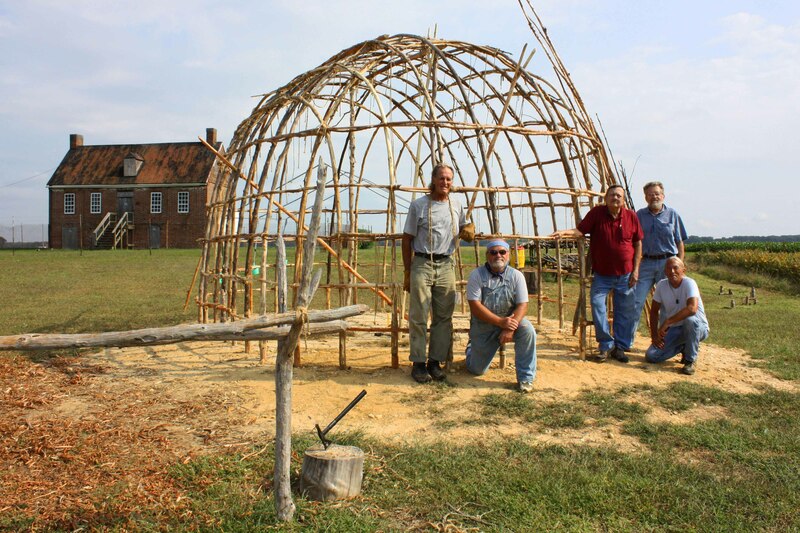 Slave Dwelling Project – All About It! The lodge framing was nearly complete on September 30. Additional lashing will strengthen the structure before covering with bark and matting. Thanks to the dedicated team!